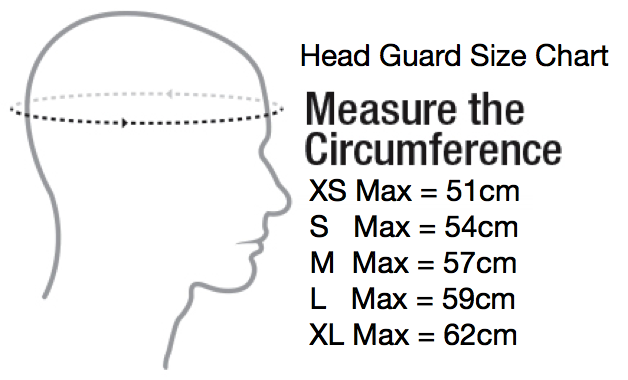 Head guard is manufactured to the highest standards from the same sources as WTF approved head guards. Safety features include internal ear canals for added protection whilst sparring. Ventilation holes let heat escape while keeping the top of the head protected. Bought it for a 9 year old, slightly big but excpect it to fit perfectly in a few months. Excellent quality, fast delivery.